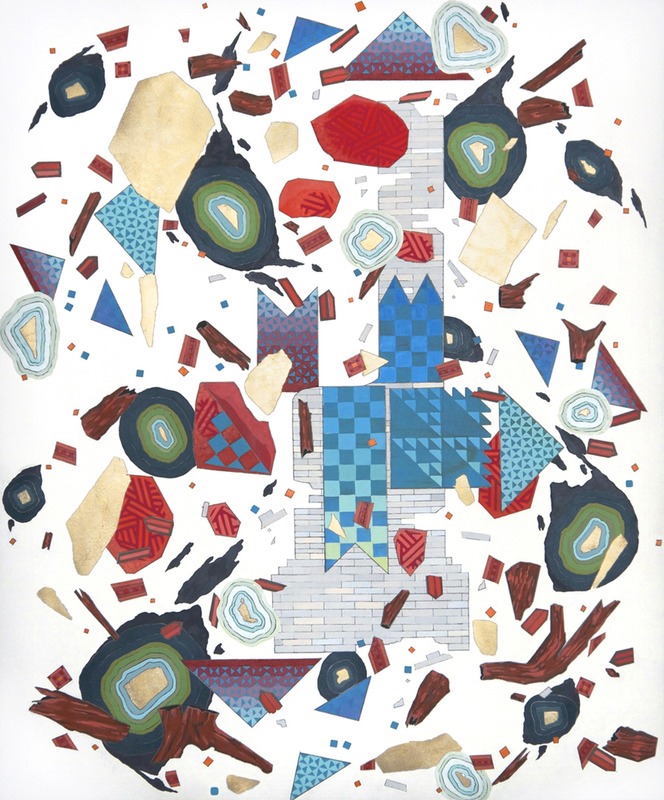 AMES, IOWA — The Iowa State University Design on Main Gallery will host an exhibition and workshops as part of a festival exploring how art can be used to create personalized maps. 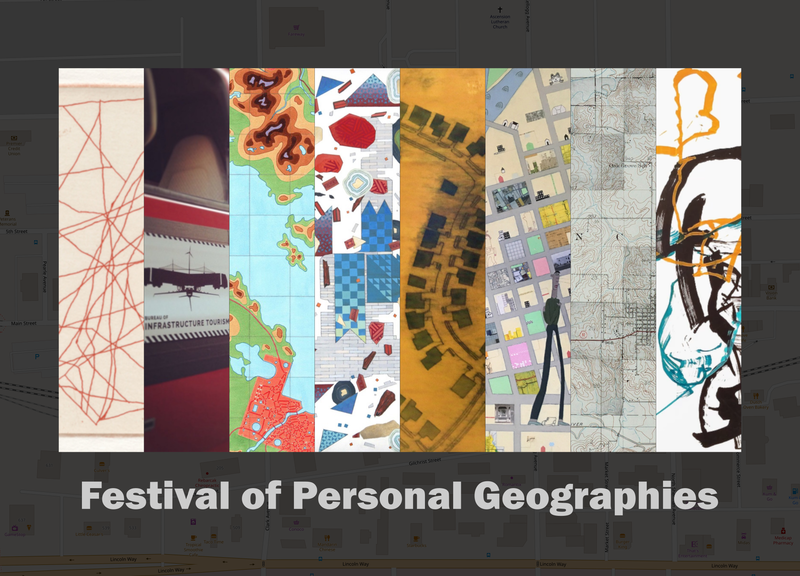 Organized by Ames artist Tibi Chelcea, “Festival of Personal Geographies” will take place between Feb. 13 and March 17 in several Ames locations, including the Design on Main Gallery, 203 Main St.; Little Woods Herbs & Teas, 136 Main St.; and outdoor venues. 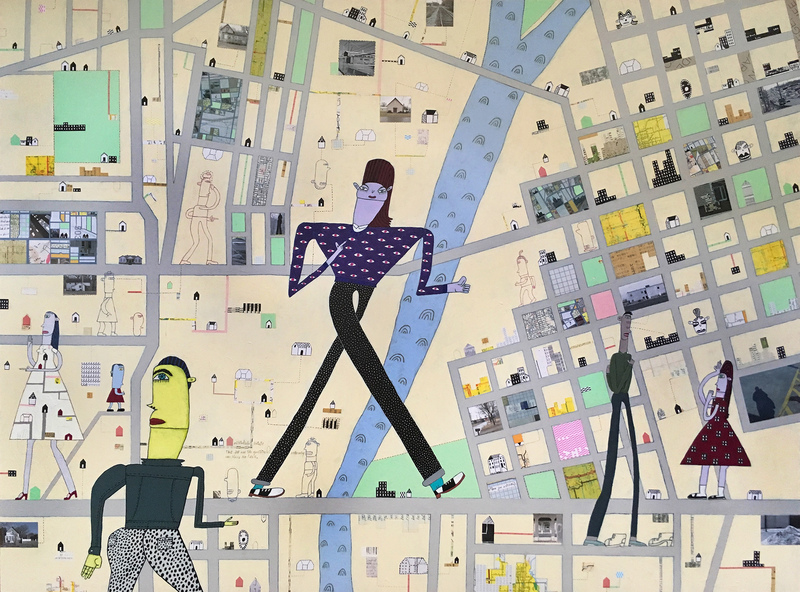 The festival will feature “Index to a Place,” an exhibition of prints, drawings and paintings that use the graphical languages of maps as a starting point in their creation. Participating artists are Chelcea; Diana Behl, associate professor of studio art at South Dakota State University; Alex Braidwood, associate professor of graphic design at Iowa State; Sage Dawson, lecturer in printmaking at Washington University in St. Louis; Kristen Greteman, exhibits manager for the Octagon Center for the Arts; Mary Jones, professor of art and design at Grand View University; Catherine Reinhart, Design on Main Gallery director and artist-in-residence; and Des Moines artist Amenda Tate. A public reception will be from 6 to 8 p.m. Friday, Feb. 15. Gallery hours are 2 to 5 p.m. Tuesday, Wednesday, Friday, Saturday and Sunday, and 2 to 7 p.m. Thursday. 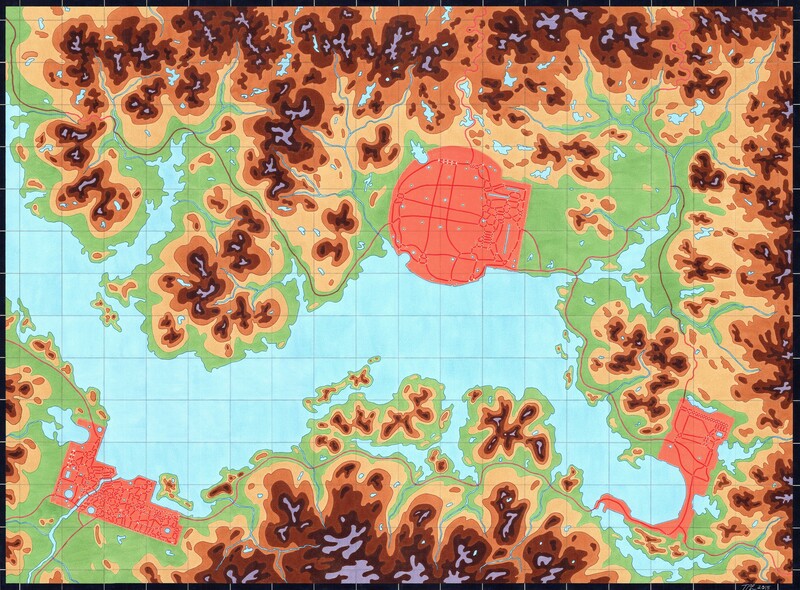 The festival also includes four workshops that present unexpected ways of creating maps. “Manibus participatory dance-painting happening,” conducted by Tate, will map participants’ movements on a large painting using a wireless robot (2-5 p.m. Saturday, Feb. 16, Design on Main Gallery). In “Topophilia,” led by Jones, participants will identify personal markers in a specific community and map them into a path or story (1-3 p.m. Saturday, Feb. 23, Design on Main Gallery). 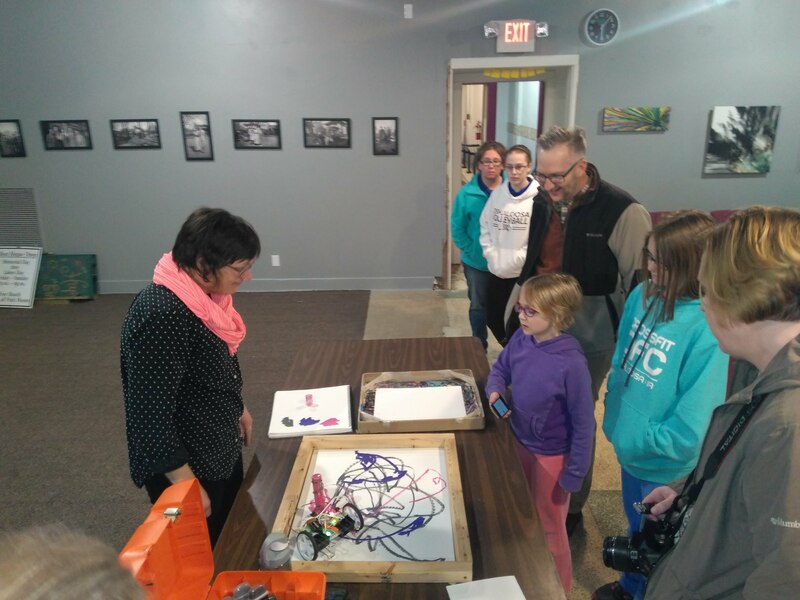 Braidwood will conduct the “Bureau of Infrastructure Tourism Listening Bus Tour” of Ames’ infrastructure, encouraging participants to incorporate these overlooked parts of town in their mental maps of the city (1 p.m. Saturday, March 9, departing from Design on Main Gallery). “Mapping with Leaflet.js,” led by Chelcea, will introduce participants to online mapping tools such as Leaflet.js (1-4 p.m. at Little Woods Herbs & Teas). “Festival of Personal Geographies” is supported by an Iowa Arts Council Art Project Grant (funded by the state and by matching funds from the National Endowment for the Arts) and Ames Convention and Visitors Bureau CYtes Community Grant. Both the exhibition and the workshops are free and open to the public. Some workshops require advanced sign-up. Visit http://tibichelcea.net/fpg for more information.